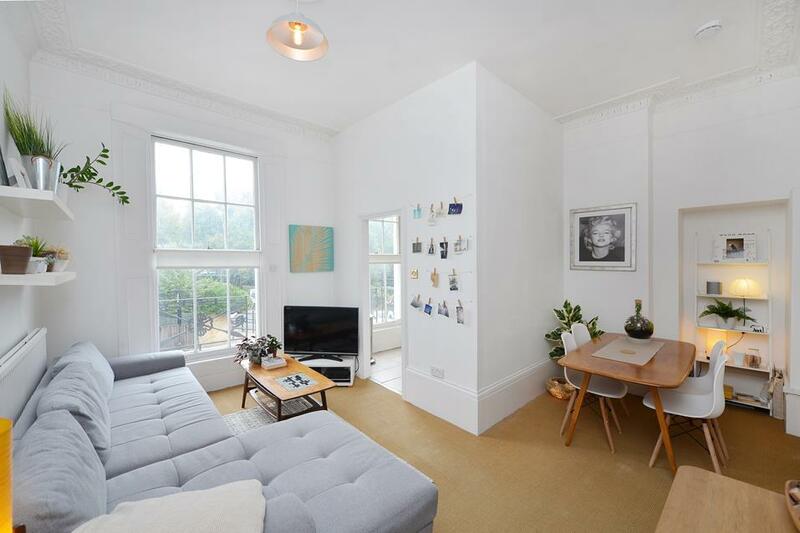 Offered for sale is this impressive and attractive period house near leafy Newington Green. Packed full of original features including beautiful English oak floorboards, stunning fireplaces and wonderful high ceilings. 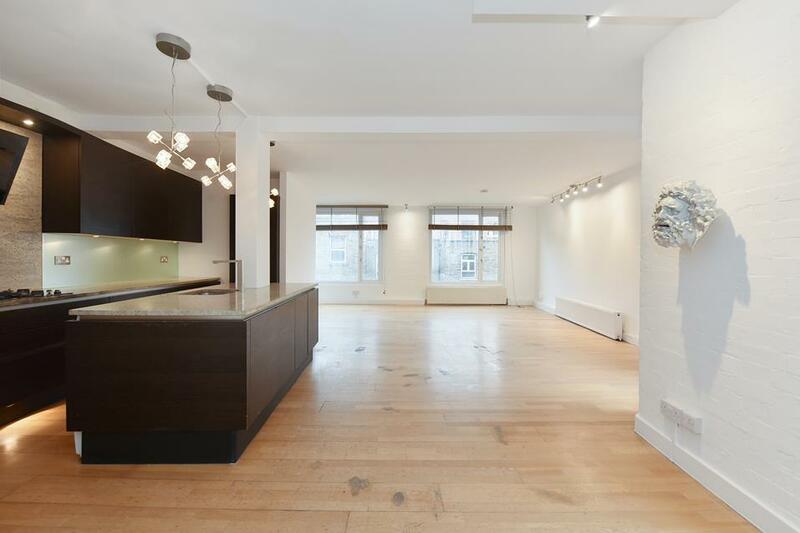 Currently the property is presented as two separate dwellings, a one bedroom garden flat and a two/ three bedroom apartment, though all of this could be easily turned back into a beautiful family home. Entering the property through a mature rose framed front door one enters the hallway from which both apartments can be accessed. The one bedroom garden flat comprises of a delightful and bright sitting room, large double bedroom with built in wardrobes, white tiled and black slate wet-room and lovely light kitchen which leads out to the pretty and private walled garden with mature boarders. The two/three bedroom apartment is laid out over three floors and comprises of a large eat in kitchen, a lovely bright and evocative living room with an exquisite working fireplace, two large double bedrooms and a family bathroom. Occupying the entire third floor is an impressive artists studio complete with wash basin. Milldmay Grove North is fantastically located with Dalston, Highbury, Upper Street and Stoke Newington Church Street within walking distance. 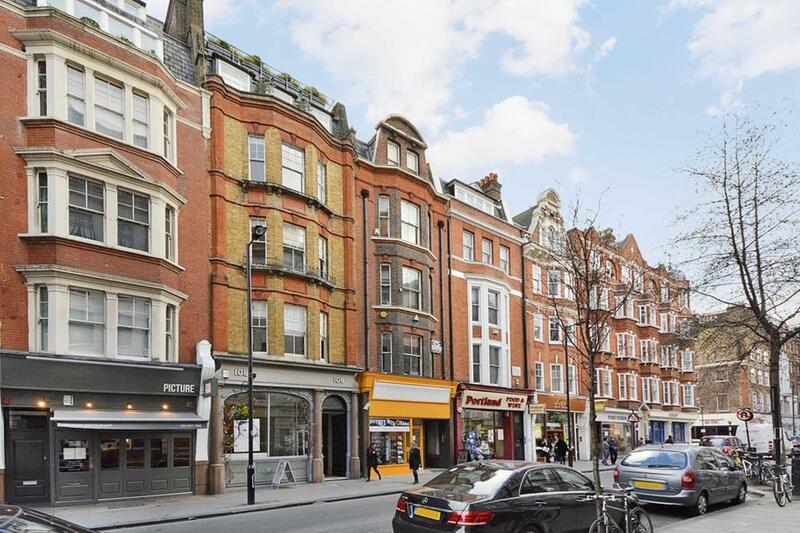 Excellent transport links are provided by Canonbury overground station and the wealth of London bus routes which pass through Newington Green.